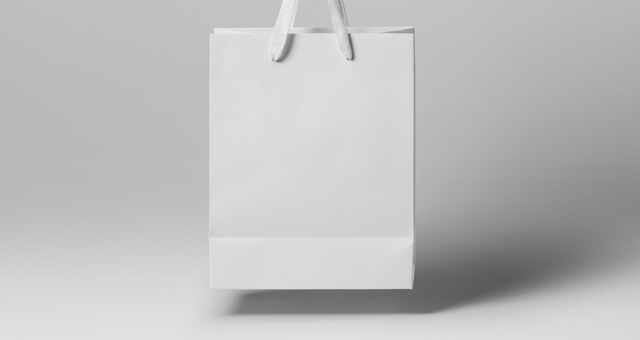 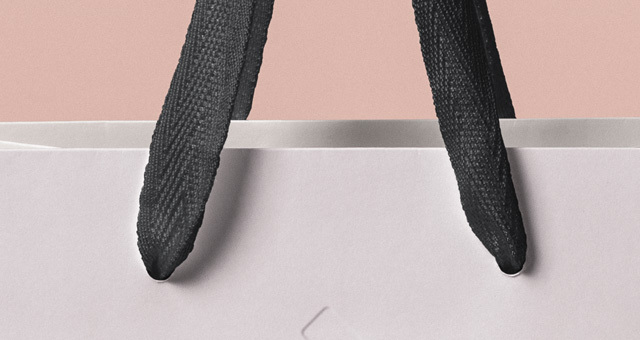 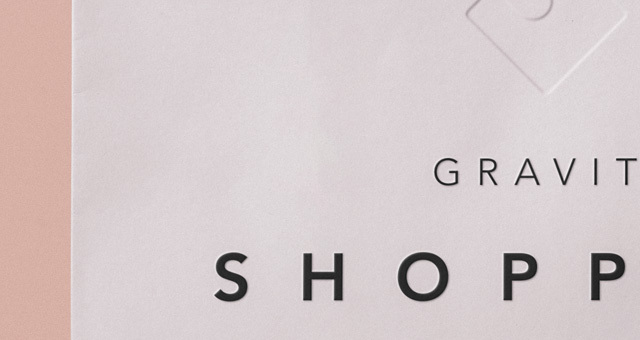 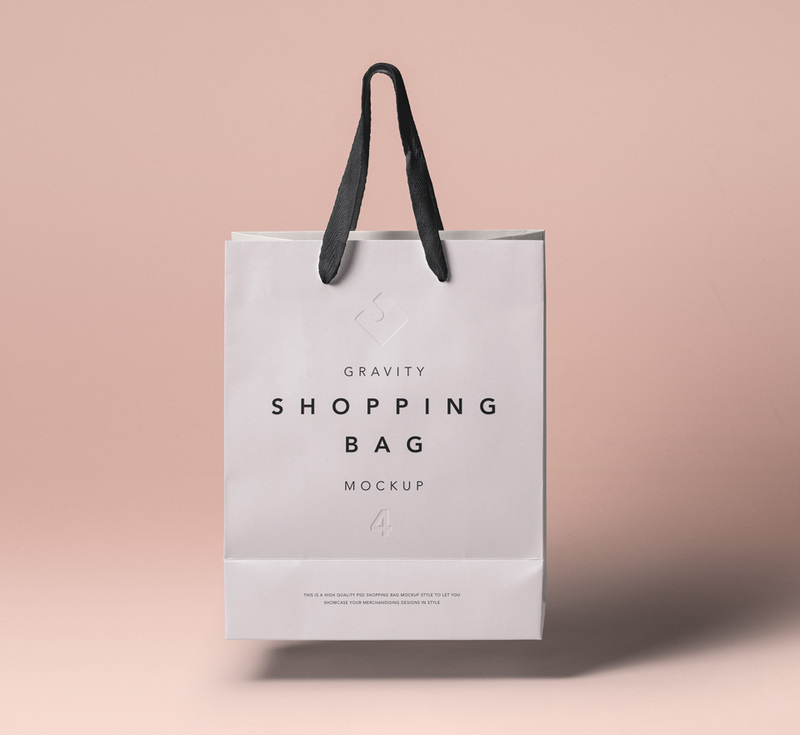 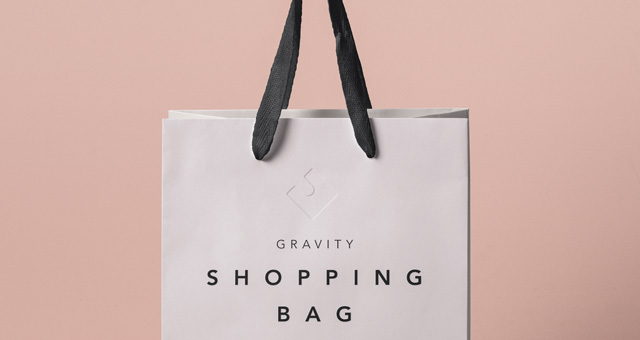 This is the gravity version of our psd shopping bag mockup. 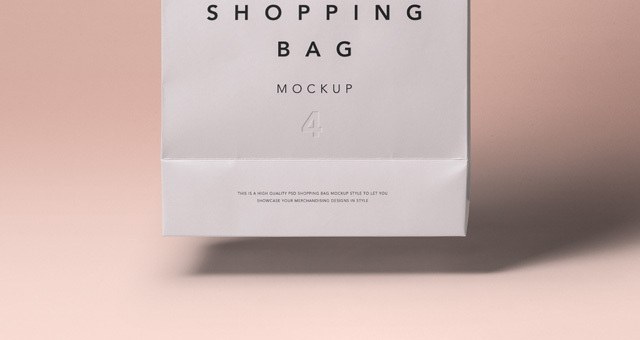 Easily change the handle and bag colors to make it your own. 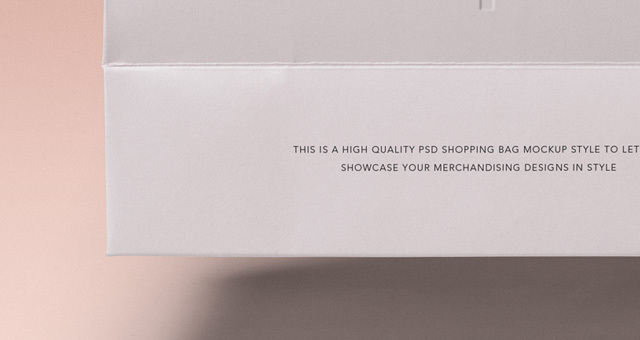 You can also add your graphics thanks to the smart layer.